CLICK THE MEMBERSHIP TAB TO BUY YOUR MEMBERSHIP NOW! SPACES ARE LIMITED! Get a taste of the islands on the mainland here at Olde River Yacht Club. Olde River Yacht Club is a private, members only club that offers much more than boating! Throughout the year, our members get exclusive access to some of the hottest bands, food, drink and parties in Cleveland. Each weekend we throw a themed party that is accompanied by great food specials, drinks and lots of amazing people having a good time. Olde River Yacht Club is located minutes from downtown Cleveland, just off the Edgewater Park Exit on the Cleveland Memorial Shoreway (OH 2). Our location is tucked away within the old Cuyahoga River, protected from most weather that rolls over Lake Erie. With over 190 docks, both for lease and privately owned, we can accommodate vessels up to 72 feet. Our amenities are second to none, whether you are dining indoors, or enjoying our pool-side cabana bar, our professional staff will ensure you have a delightful time. We are an easy walk to Edgewater Park and the fishing pier. 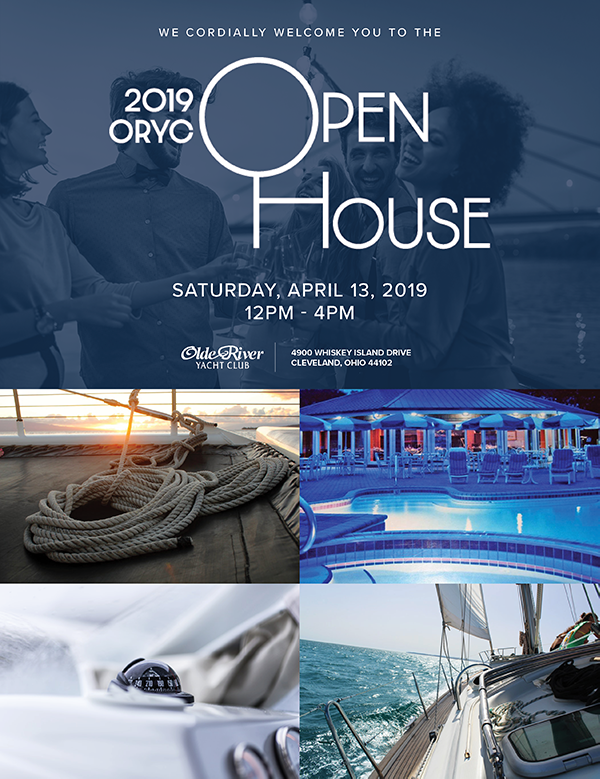 Plot a course for the heart of Cleveland to experience the luxury of our high-quality club and enjoy a relaxing season, or just a weekend, at Olde River Yacht Club. Keep in the know by signing up for our mailing list below. We will not spam you and will only provide you with content relevant to ORYC and the boating season.